In a world first for the competition, the most championed fan favourites who missed out on their chance to win The Voice will get a chance at redemption when they return as All Stars to compete against the new talent for a place on the teams of the four Coaches. With more experience under their belt and the hunger for victory still burning, the All Stars will take everything they have learnt in and out of the competition to vie for a place on The Voice stage against the new-season talent. “This year we are bringing back the All Stars,” says Nine’s Head of Content Production and Development, Adrian Swift. “Over the years brilliant singers have been knocked out of The Voice along the way. Sometimes they weren’t confident enough, sometimes it wasn’t their best performance the day they were on stage, so this year they’re coming back. Bringing an exciting and fresh lens to The Voice in season eight sees homegrown star Guy Sebastian in the famous spinning red chair, joining three Coaches from last year, Delta Goodrem, Kelly Rowland and Boy George. With some of the biggest star power in the world, season eight of The Voice is set to ignite Australian audiences once again. 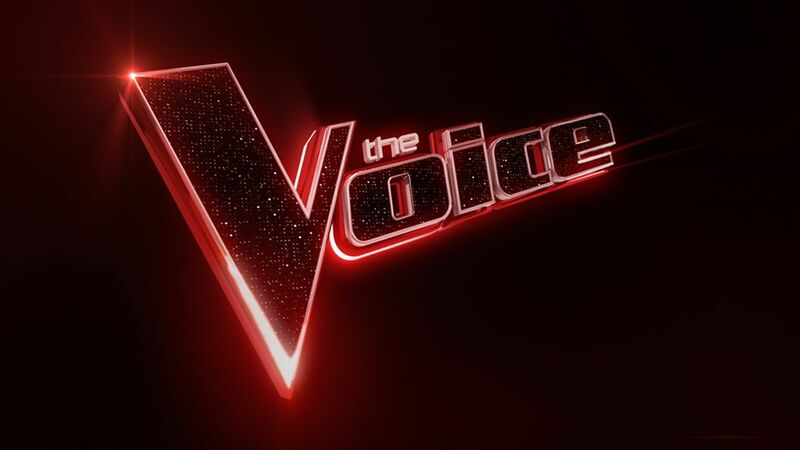 The Voice is currently in production with ITV Australia.